In 2013, the Obama administration released a plan to allow oil and gas drilling in the National Petroleum Reserve-Alaska (NPR-A), arguably the most remote and pristine swath of land in the US. The plan identified 11.8 million acres of land that would gradually be leased off to fossil fuel companies, while zoning certain areas as off-limits because they’re ecologically sensitive. By taking into account various special interests, the plan managed to win support from the state of Alaska, industry, indigenous groups, and environmentalists. But then US President Donald Trump began appointing new directors to environmental agencies. The Department of the Interior, which oversees federal public lands, is now directed by Ryan Zinke, a former Montana congressman, who has joined an administrative-wide effort to roll back environmental protections, according to the Natural Resources Defense Council. Just as Scott Pruitt of the Environmental Protection Agency is dismantling the agency he’s running, Zinke has embarked upon a massive effort to strip protections from the lands he’s directed to manage. So far this year, Zinke has conducted a review of over two dozen national monuments that could be opened up for industrial use and President Trump signed an executive order aimed at ending a ban on oil exploration in the Arctic Refuge east of the NPR-A. 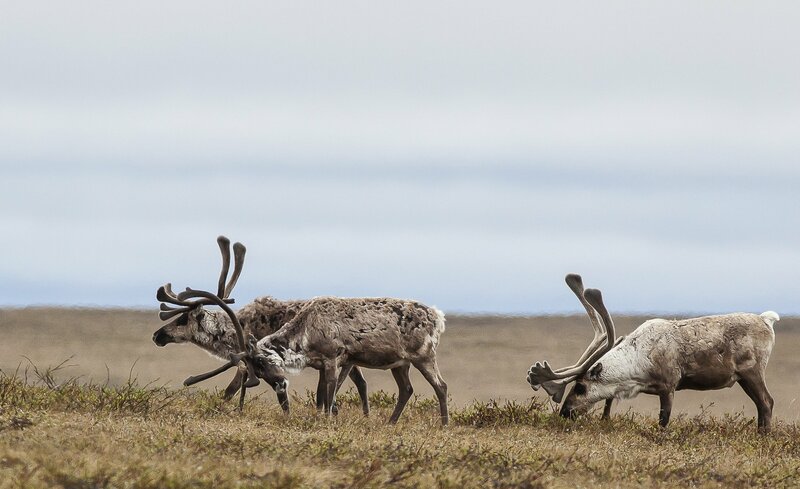 Then in October, Zinke announced the largest-ever onshore lease sale of public land in US history — 10.3 million acres within NPR-A — to be held Dec. 6 and it’s feared that the previous plan to manage the reserve will be scrapped along with efforts to protect the Arctic Refuge. Instead of gradually leasing the pre-approved land as stakeholders had initially conceived, nearly all of it is now up for sale. “Responsible development of petroleum resources in Alaska means creating good-paying local jobs and revenue for the communities while protecting vital subsistence resources that Alaska Native communities depend on,” Zinke said in a statement. Except the economic message touted by Zinke rings hollow, according to the NRDC. Oil companies may not immediately exploit these leases because of outstanding leases in other parts of the country that hold decades worth of oil and the high cost of drilling in the region. More importantly, the development of fossil fuels, especially on public lands, risks setting the country up for long-term economic decline that puts it at odds with the direction of the rest of the world. When Zinke began his review of national monuments earlier in the year — reaching from waters off the coast of New England to coral reefs in Hawaiian waters to tribal flatlands in Utah — a period for public comment began. Close to 3 million comments from across the country poured in, and more than 99% of those comments asked Zinke to maintain protections on these historic places, according to an analysis by the Center for Western Priorities. That echoes a 2016 poll by the Center for American Progress that found that 91% of Americans support the conservation of public lands. And according to the comments received by the Department of Interior, the public has many reasons for supporting public lands and oceans — the chance to visit and explore rare landscapes, the continued protection of valued plant and animal species, and the cleaner air and water that come from pristine environments, among others. The rush to privatize and industrialize public lands by the Trump administration runs counter to the widely held belief that public lands are important to maintain. Yet the effort is often framed in a way that holds appeal. Opening up these lands and waters would provide more jobs, government revenue, economic security, and energy independence, the public is often told. “Exploration and development of the NPR-A offers a promising opportunity to fill TAPS (Trans-Alaska Pipeline System), boost Alaska’s economy, and protect America’s energy security,” Alaskan Sen. Dan Sullivan said in the press release when Zinke announced the lease sale. Proponents of drilling argue that the short-term economic gains are clear, but that's unclear. The economic long-view of the situation, meanwhile, is starkly negative, according to economists and environmentalists who spoke with Global Citizen. And there are other considerations beyond the economics. “These are important things to think through before the status gets changed,” he added. Ten hurricanes formed in the Atlantic in 2017. Three of those hurricanes — Harvey, Irma, and Maria — have caused hundreds of billions of dollars in estimated damages and crippled regional economies in Texas, Florida, and Puerto Rico. In the past decade, $350 billion of taxpayer revenue has been spent on recovery from natural disasters and these costs are expected to increase in the future. This pattern of worsening natural disasters is reflected around the world, and a growing body of research has linked the increasing frequency and severity of these events to climate change. By the end of the century, the intensifying effects of climate change could displace up to 2 billion people, causing global economic upheaval. As countless studies have shown, one of the primary drivers of climate change is the concentration of greenhouse gas emissions in the atmosphere, which are released by burning fossil fuels. To stay within a tolerable range of global warming, a range that doesn’t lead to catastrophic weather events, the vast majority of oil, natural gas, and coal left in the world has to stay in the ground. In the US, public lands hold a significant amount of remaining fossil fuels. 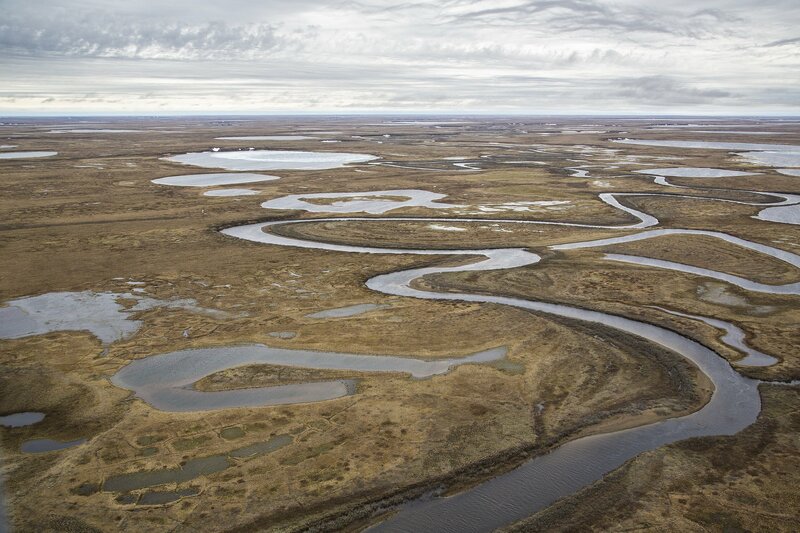 The Arctic Refuge and NPR-A, for example, are known to have some of the largest untapped oil and natural gas reserves in the US. Leasing more lands for fossil fuel development won’t suddenly cause a surge in greenhouse gas emissions, according to the NRDC. But the sheer act of handing these lands over to private companies means that fossil fuels will likely be extracted from them in the future — adding to future climate change at a time when countries are expected to be pursuing zero emissions. Public lands could, instead, be used as part of a mitigation strategy, in which they stay untouched and keep carbon underground where it doesn’t influence climate change. It’s not like NPR-A is bringing in significant revenue. Dozens of leases since 2010 have netted the federal government around $20 million, half of which went to the state of Alaska, which had an annual budget in 2016 of $10.6 billion. Alaskan citizens directly receive dividends from past and current drilling payments. While the US is facing some of the same climate costs as the rest of the world, it’s approach at the federal level for dealing with climate change makes it an outlier. Other countries are doubling down on investments in renewable energy and beginning to develop sustainable economies, but the US is starting to do the opposite. The EPA has rolled back several environmental regulations, the Department of Energy is considering replacing renewable subsidies with coal subsidies, the Department of Interior has announced plans to cut the budget for renewable energy projects in half, and the Trump administration has announced its intentions to withdraw from the Paris climate agreement. 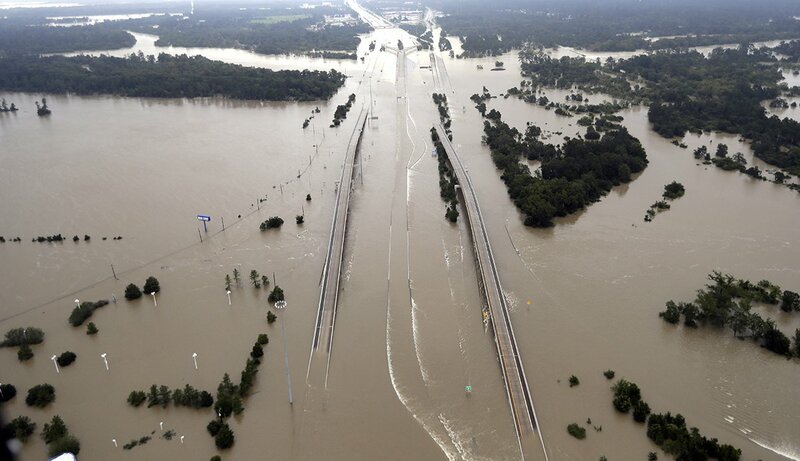 This could, ultimately, end up costing taxpayers for future adaptation and recovery efforts. And it’s putting US business at a global disadvantage. In fact, the current low prices in Solar Energy have been driven by Chinese innovation, and wind technology advances have largely been made in Europe. The US, meanwhile, is beginning to cede further control on this economic frontier, according to Gillingham. The announcement to further open up leasing in the NPR-A, and exploration in the Refuge, is part of the broader economic strategy within the administration — and it doesn’t add up, according to Gillingham and others. “Set aside ethics, the harm to ecosystems, increased costs from health care as more people suffer from illnesses — the fact is that all of the evidence shows that continuing to invest in fossil fuels harms our economy pretty exhaustively,” Matzner of the NRDC said. Conversely, preserving public land provides sustainable economic gains for the country, according to the Wilderness Society. From the health benefits of cleaner air and water to the $887 billion recreation industry enabled by public land, the economic benefits of preserving these lands seem to exceed the income that would be generated from leasing. “These public lands are owned by all Americans and we have a right to say how they should be used and we should benefit from those uses,” said Jenny Kordick of the Wilderness Society. As the world gathered for the third annual Paris climate talks in Bonn, Germany in November, the Trump administration spoke about the importance of fossil fuels. This view was openly mocked by the audience, according to The New York Times, and it illustrated the sharp divide between the US and the rest of the world when it comes to energy development. The Trump administration usually defends fossil fuel development by saying it leads to job growth and that environmental regulations do the reverse. But in recent years, coal mining jobs have primarily been lost because of automation and the rise of natural gas, which is cheaper than coal. Fracking and traditional oil extraction jobs have been shed because of low prices, which are shaped by current supplies within the global economy. Job growth in renewable energy, meanwhile, has surged. 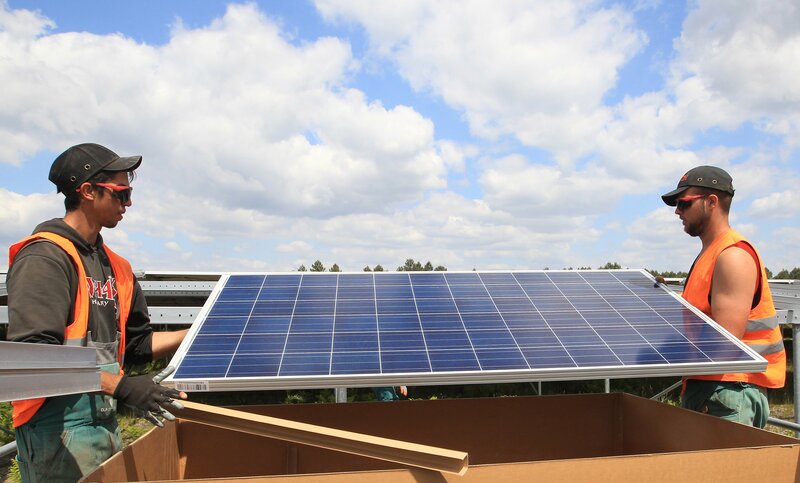 The solar industry, for instance, added jobs at 17 times the rate of the broader economy in 2016, and wind turbine technicians are projected to be one of the fastest growing professions in the years ahead. 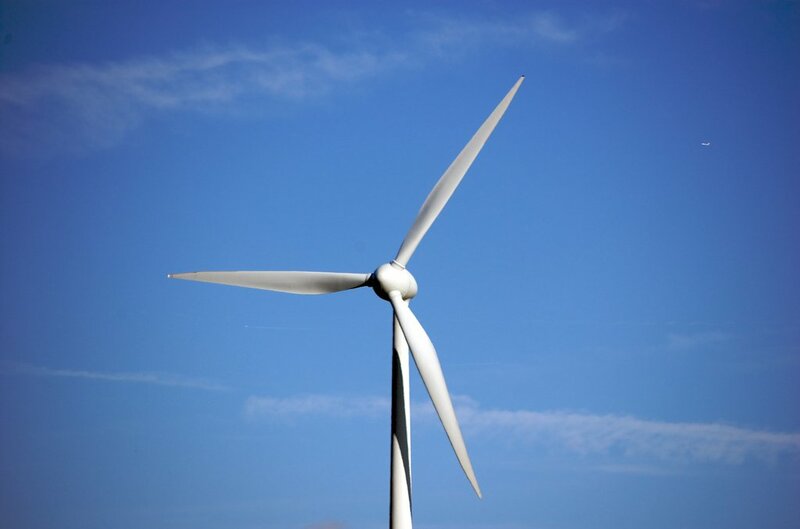 “When you take a longer-run perspective, you actually are going to have real economic gains [from renewables], and the jobs are real,” said Gillingham of Yale. “During the great recession, those jobs came at a really critical jobs for people. Unemployment was very high, the construction industry was down, and there were enormous gains. 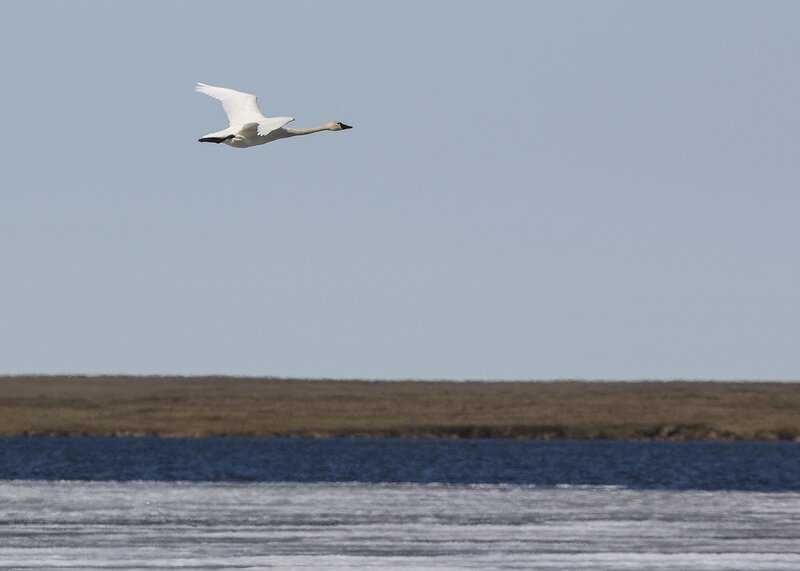 Further, the promised job growth from opening up NPR-A and the Arctic Refuge are unlikely to materialize in the near future, according to experts. “If you sold [leases] to an oil company, the chance that they would want to develop it right away is low because it’s very expensive to develop it up there,” said Mendelsohn of Yale. Royal Dutch Shell had previously tried to develop oil in the Arctic Ocean. Nine years and $7 billion later, the project was abandoned because it was far too challenging and the current economic climate made it unwise to continue investing. The most likely scenario, according to Mendelsohn, is that oil companies would sit on the leases for decades until a better investment climate arose. Currently, less than half of public lands leased for oil production are in use and it’s likely that these leases would be exploited before more expensive projects. Matzner of the NRDC echoed that point. The US is the largest producer of oil and natural gas in the world, yet it still imports a significant amount of fossil fuels annually. That’s because of the country’s huge demand and the expendable nature of fossil fuels. Unlike renewable energy, which is replenishable, fossil fuels can only be burned once. Plus, the oil developed within the US is still owned by the oil companies that produced it and these companies are multinational in nature. That means that they can export oil anywhere in the world. The Trump administration has claimed that further developing fossil fuels would bring about energy dominance and independence, but multinational oil companies are not beholden to the US. Renewable energy, on the other hand, can only be used domestically, because it can’t be shipped. True energy independence, and the other benefits it affords, would come from increased investments in renewables, according to the NRDC. Further developing the Arctic Refuge and NPR-A would not alter this state of affairs, Matzner said. “We’re diverting resources that could be used to develop clean energy, and continuing to be dependent on the ups and downs of an international fossil fuel market where no matter how much we export, there’s no way to drill our way to independence,” he said.